Alicia Dawn infuses her contortion into everything she does, but her ground acts take it to the extreme. Her contemporary style incorporates tumbling, balancing, and -- of course -- feats of spine-bending flexibility. She has performed on various stages in cities including Boston, NYC, Nashville, Charlotte, and Athens. Her most recent exploits include the 2016 NHL All-Stars Pre-Game Show and closing guest performer for Miss Pole Dance America. As an aerialist, Alicia Dawn is a maverick who can perform on most any apparatus and can adapt her work to include breath-stealing drops fit for center stage or languid poses that help set the mood for a classy gala. She is ABC license to bartend. 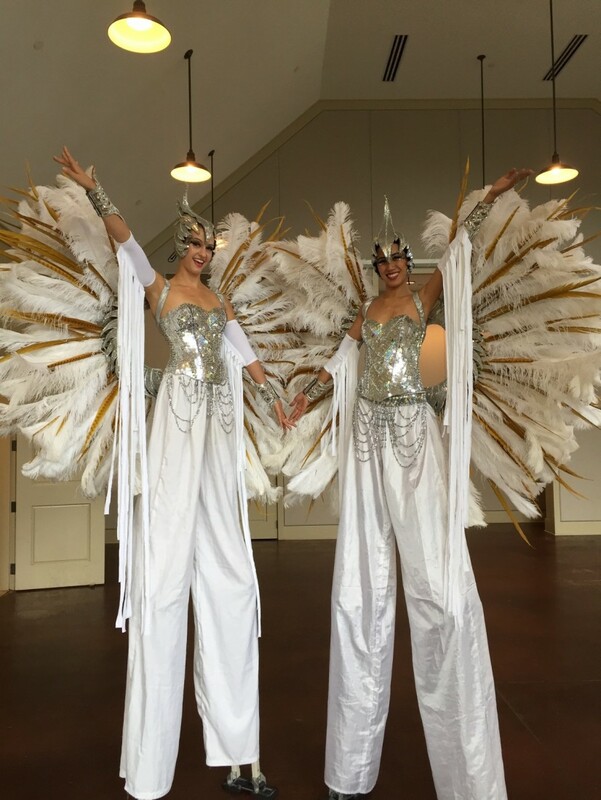 Insurance: Fully insured for all performance services offered under the Specialty Performers Insurance of America. Fully insured for all instructional workshops or private lessons by ISERA. Alicia specializes in contortion and double hammock of rope, but her professional training makes her a performance jack-of-all-trades. 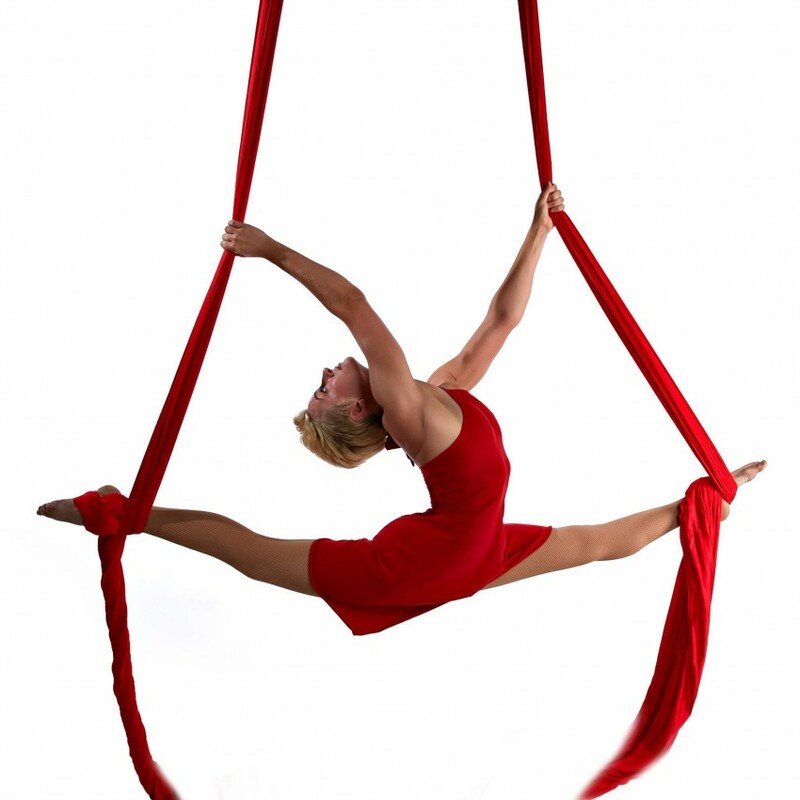 Experienced in various aerial apparatus (including silk/tissu, sling and hammock, lyra, trapeze [both static and spinning single-point], and bungee/harness) and ground-based arts (including modern dance, partner acro, stilt-walking, and hula hooping), Alicia can fill practically any gap in a show, or be a one-woman show herself! Her most recent adventures include performing at the 2016 NHL All Stars Pre-Game Show and the honour of being the closing guest performer at Miss Pole Dance America 2016. Fully insured to perform the death-defying arts of her trade, you can rest easy knowing that having a professional at your employ means all the red tape has been addressed. Proof of insurance and specified certificates are available on request for your records. As part of her pricing, Alicia has a variety of costumes suitable for everything from a family gathering at an outdoor festival to a private gala in an exclusive club to a glow dance party at a renovated warehouse (special one-of-a-kind costumes can be tailored at your request!). Alicia trained at the New England’s Center for Circus Arts (under the tutelege of various former members of Cirque du Soleil, Cirque Eloize, and Ringling Bros. & Barnum & Bailey Circus), and has studied with Sarah Poole of Ecole Nationale du Cirque in Montral, Susan Murphy (founder of Canopy Studio), and various members of Frequent Flyers in Boulder, CO. She tours with Girls on Trapeze and Cirque Motion. Contact Alicia to see what kind of packages she can offer for your special event!